Hello! I’m Jane Valencia, a harper, storyteller, and nature mentor. 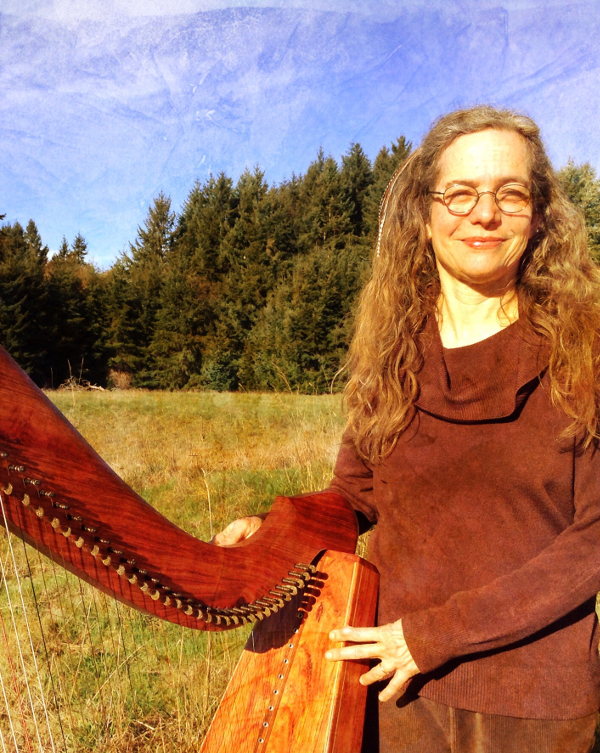 I started my journey in 1988, when I began performing and teaching harp. Since then I’ve become a 21st century bard, bringing story, lore, and poetry into my harp performances. Over the years I’ve co-created learning experiences and festivals for kids and families, often inspired by the lore, music, and wisdom encoded in the turning of the year. When I was a child I wanted nothing more than to live a life of real magic. Now that I’m older I’ve realized that magic is all around us, in the natural world and in the people we meet. I use my art, stories, and teaching to share my wonder with the world. FoxTales is my blog, but you may also hear from foxes, kids, chickens, teapots, and other unusual and mythic creatures that appear in books I’ve written or in stories I tell. I’ll give you tips about how you and your family may perceive your world in new ways, and how to feed the fire that is the everyday extraordinary in your family’s life. 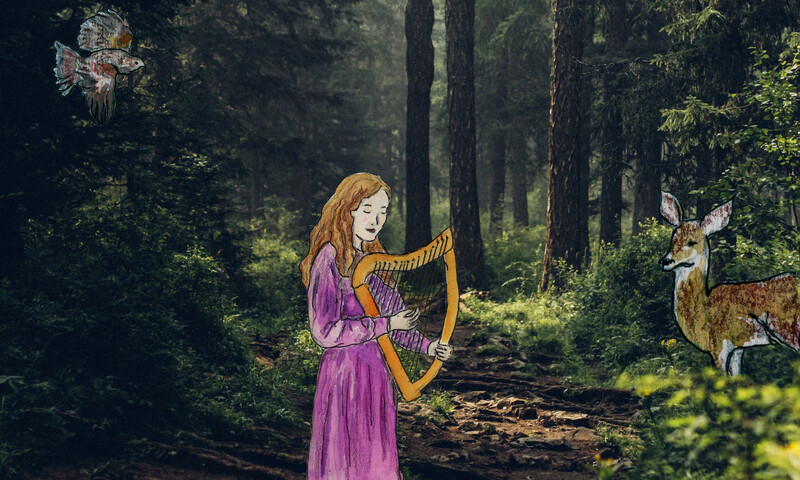 If you’re interested in playing the harp, telling stories, and offering other creative magic (or maybe you offer this kind of enchantment already), or interested in the green and giving world of the plants and trees, you’ll find ideas that will nourish you and further root your art and life as well. Please feel free to contact me with any questions or comments, and to let me know how I can be of service to you and your family.